Over 150 solar system and outer space printable activities for teaching preschoolers and young kids about space. 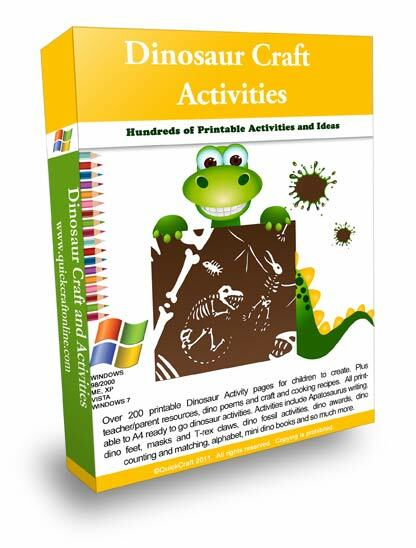 This is the latest release in our collection of printable activities software for your kids. Solar system for kids theme activities and ideas for preschool and kindergarten children include, Space glasses, printable mazes, activity sheets, constellation worksheets, eclipse printable activities. Plus child care resources, craft ideas and related preschool outer space recipes and snacks. Everything you need to assist you in helping kindergarten children and preschoolers learn about “Outer Space” using fun solar system for kids activities, games, printables and creative ideas. Simply pick the printable activities and print them out! Below is a Full List of All The Printable Theme Activities on this CD.